This year, the Ontario Invasive Plant Council (OIPC) is hosting our Invasive Plant Conference and Annual General Meeting in Peterborough, Ontario. 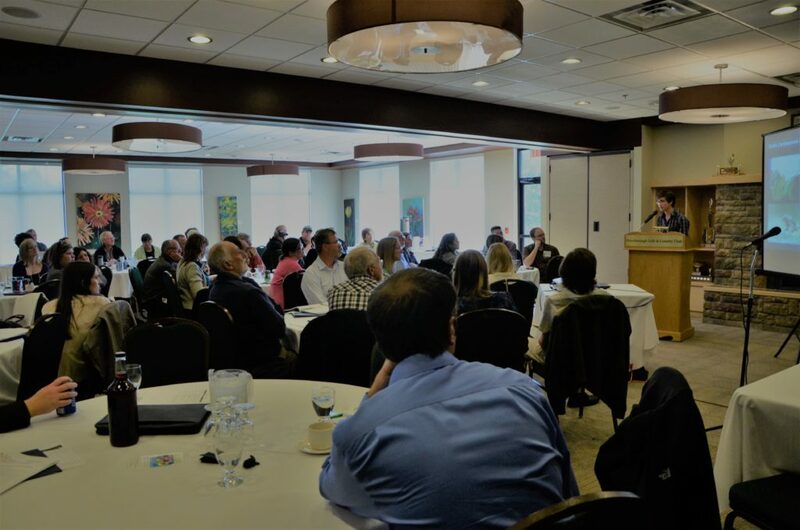 This event will bring together up to 200 conservation practitioners and interested laypeople from across Ontario to connect with those working in the field of invasive plants and to stay up-to-date on exciting new projects and accomplishments. October 15, 2018, 12 pm to 5 pm, starting at 380 Armour Rd., Peterborough, Ontario. October 15, 2018, 5pm-8pm, 380 Armour Rd., Unit 210, Peterborough, Ontario. October 16, 2018, 8:30am-4:30pm, Canadian Canoe Museum, 910 Monaghan Rd., Peterborough, Ontario. Visit www.ontarioinvasiveplants.ca/AGM for more event details and updates.